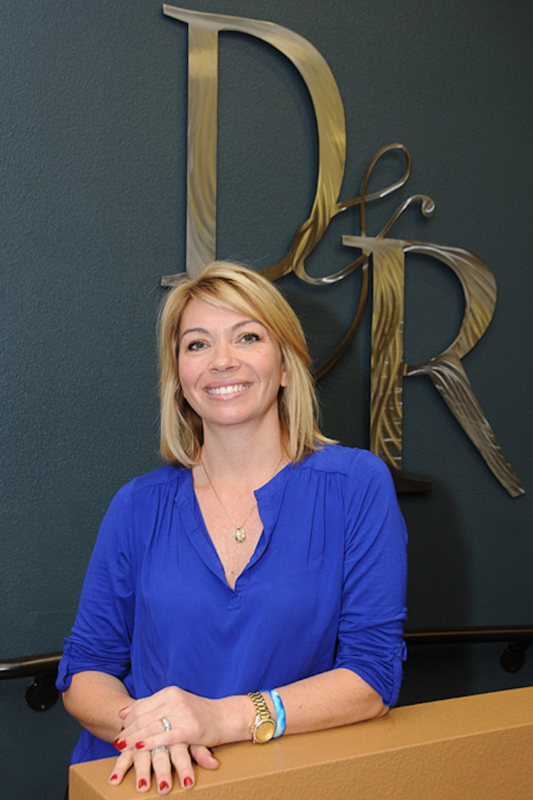 At our core, D&R Masonry Restoration is a business about people. It's only because of our expert people that we're able to enjoy the success and reputation we've built! Masonry, restoration, repair, refurbishment and cleaning are all services we provide, and we provide them at an expert level. The services we provide to our valued customers are only made possible by our team of experts. Here's a look a just a few of the people that have made D&R Masonry Restoration what it is today. 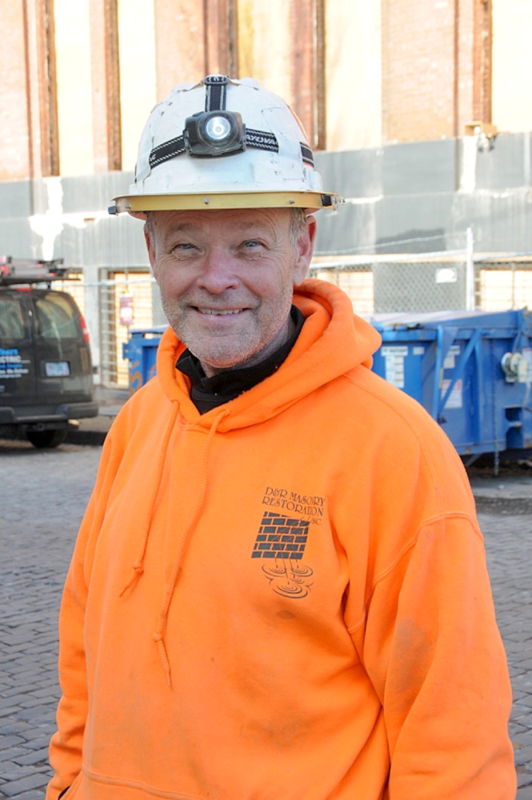 Ray started D&R Masonry Restoration as a single-employee company in 1994 and has since grown the company to employ over 100 people today. ​When not in the office or meeting with clients, you will find Ray on the river with a fishing pole in hand! 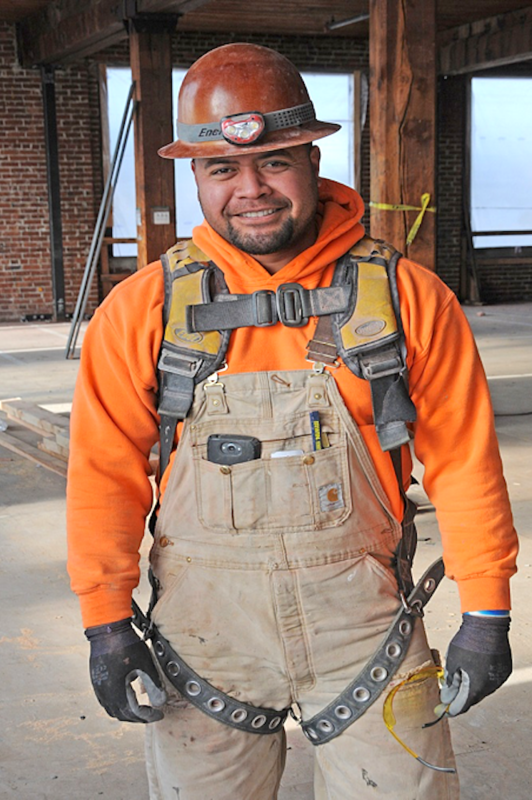 Danny's strong work ethic, analytical skills and business talent play a large role in D&R Masonry Restoration's ability to grow and adapt to industry changes. 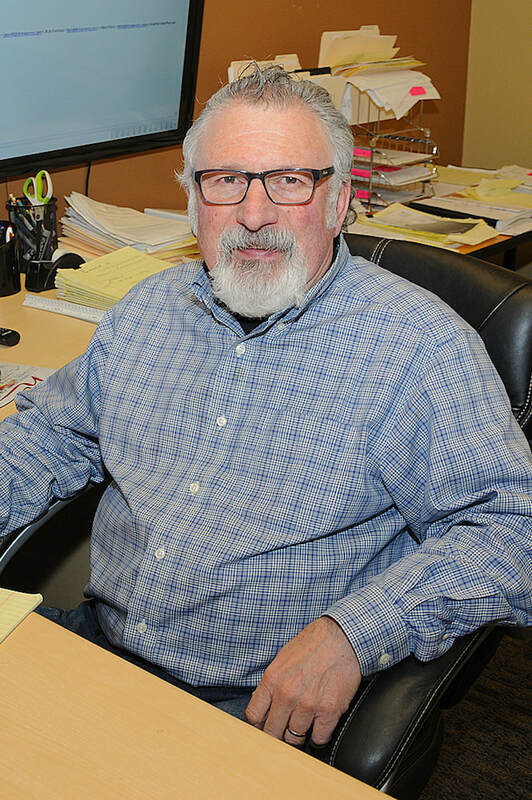 He balances his days estimating, developing new clients and maintaining strong relationships with his current customers. 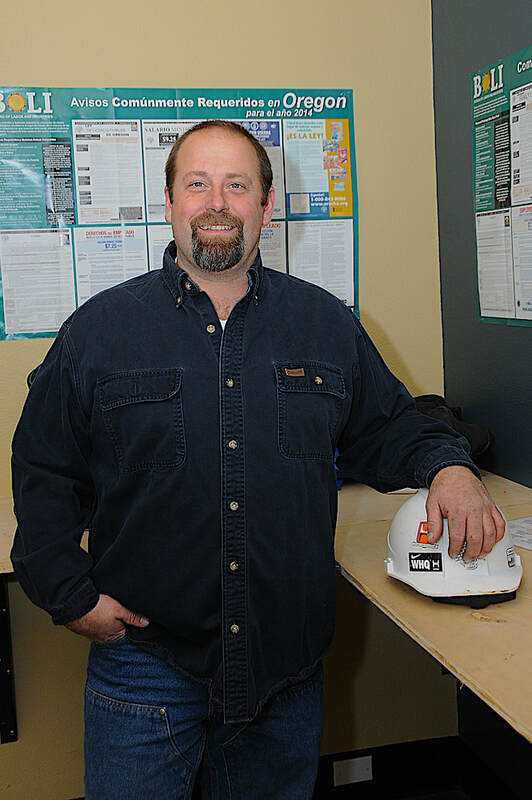 With a Bachelor’s degree in Business Administration from OSU and 20 years of experience in the construction industry Ajax brings experience, and leadership to D&R Masonry. He is adept at managing multiple projects at the same time which bodes well for the volume of work D&R performs annually. When not at work Ajax spends his time enjoying the outdoors with his family, hunting and guiding fishing trips in Alaska. 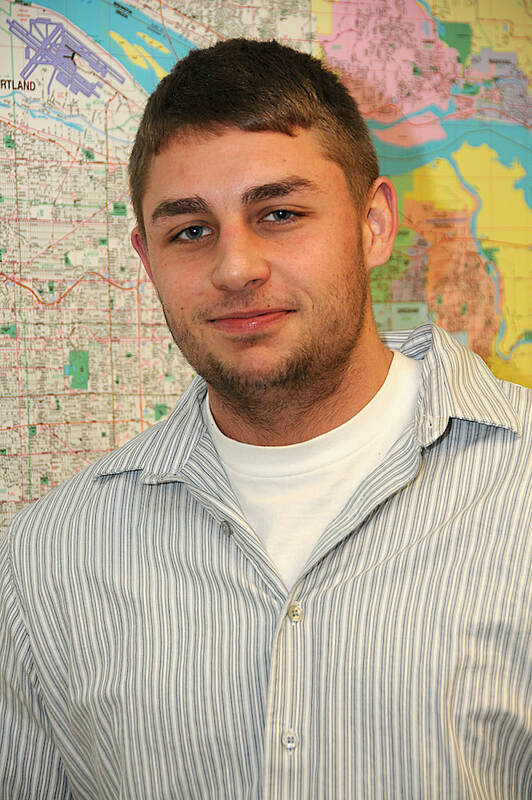 A Bachelor of Science degree in Mechanical Engineering from PSU makes Aaron an integral part of the team as our Jr. Project Manager. 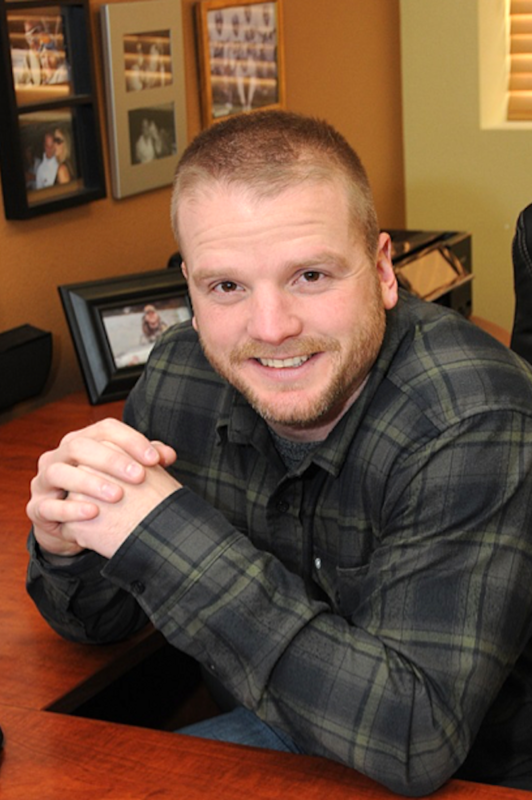 Aaron enjoys spending time outdoors and camping with his wife and 3 daughters and playing guitar. With a background in Promotional Product and Software Sales, Nikki is able to multi-task the many responsibilities as Controller. She enjoys outdoor recreation activities with her family year-round and being a Boymom! 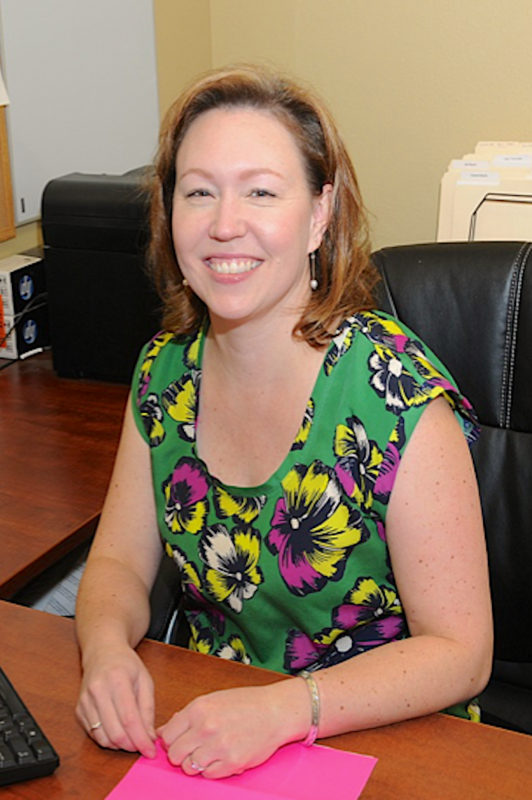 Heather joined the team as Office Administrator after managing a local credit union for the past 18 years. She is detail-oriented and has a special gift for managing any complication that comes her way with humor! Heather enjoys the outdoors and spending time with her fiance’, Jonny and her niece & nephew. A college degree in fine arts specializing in ceramics led Rich from working with clay and making pottery to working with concrete and building bridges and box culverts. 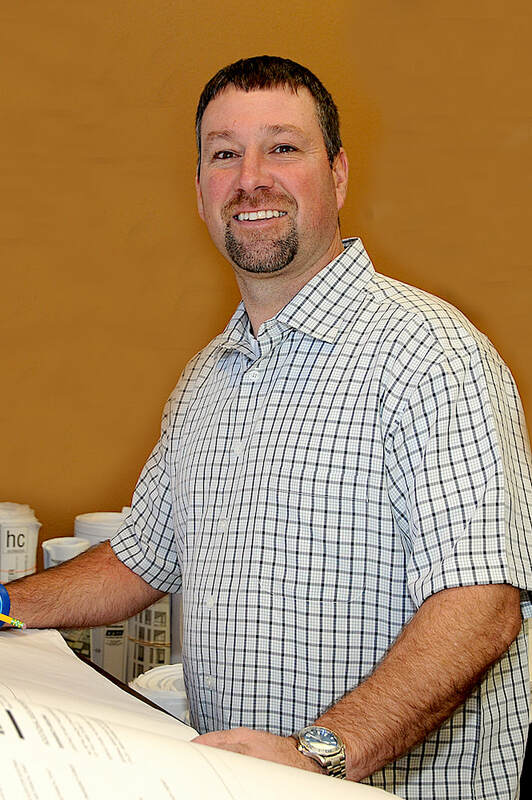 After working up and down the West Coast, Rich moved to the Portland area where he began what has become an extensive career in masonry and waterproofing. Getting outdoors is one of Rich's main priorities when not at work. Fishing and hiking are at the top of his list of things to do in the beautiful Pacific Northwest. 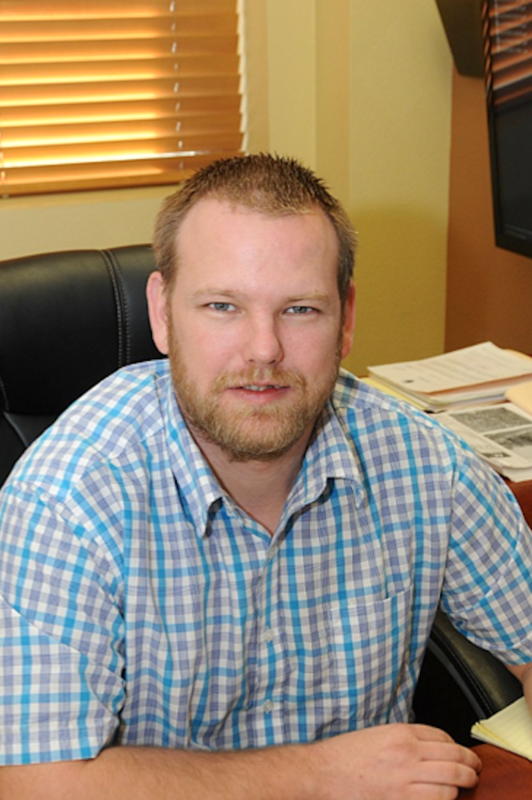 Jason has years of experience as a Superintendent and it shows in his ability to manage over 80 employees. His soft-spoken nature and easy-going attitude make him perfect in this position. Jason has a large family and 4 sons at home, so his life is filled with football and being a dad! Ryan is so much more than a Warehouse Manager. He is a jack of all trades and has the ability to fix almost anything. He not only takes care of the machinery and equipment, he is always open to taking care of his fellow employee’s needs as well! Ryan is a great dad to his son, Tyler. They enjoy quad riding and camping! Cory originally joined the D&R team as a laborer, but his talents for organization in the warehouse were soon apparent. He spends his free time working out and getting his GAINZ! Benny’s teaching skills and pride in his work make him an excellent Foreman. 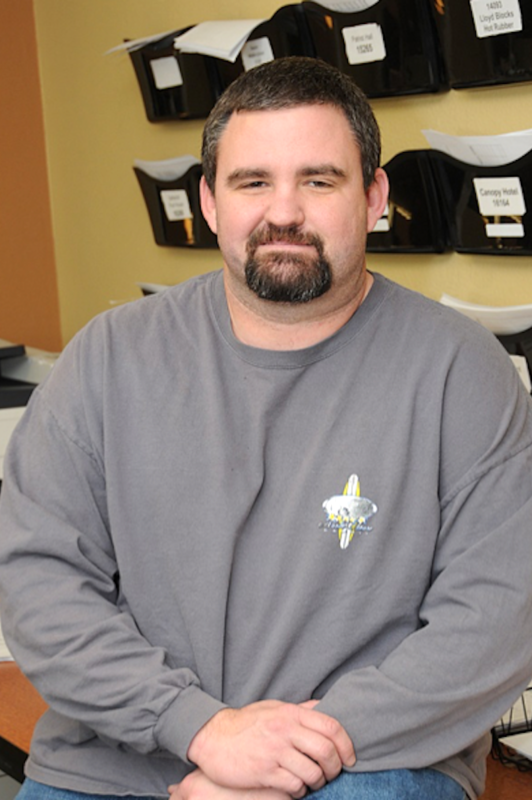 He has been with D&R for over 15 years and is a very important part of our team! Benny loves spending time with son, Aisea and wife, Jasmine. 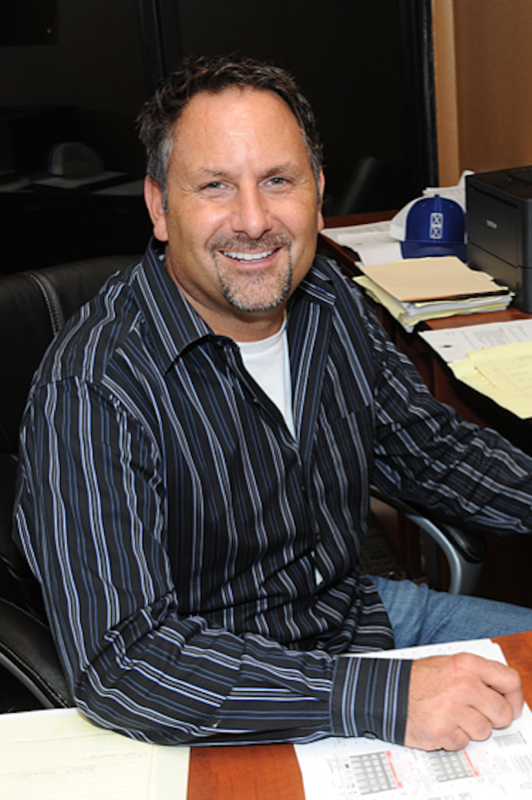 Greg has been an essential part of the D&R team since 1998. He has been in the trade since 1975 (don’t let the good looks fool you)! He is an animal lover at heart and always expanding his family with a new critter. You can find Greg on the road in his motorhome with his wife, Christi and their cats exploring the NW!